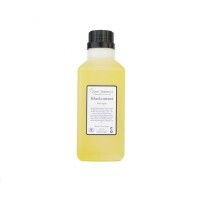 Evening Primrose Carrier Oil has excellent moisturising properties and is beneficial in reducing the signs of ageing and skin damage. Evening Primrose (Oenothera biennis) Oil, once known as the "Kings Cure All”, is very high in gamma linolenic acid (GLA). GLA is an essential fatty acid (Omega-6) which is renowned for keeping the skin healthy. GLA plays an important role in maintaining a youthful complexion and repairing damaged skin. 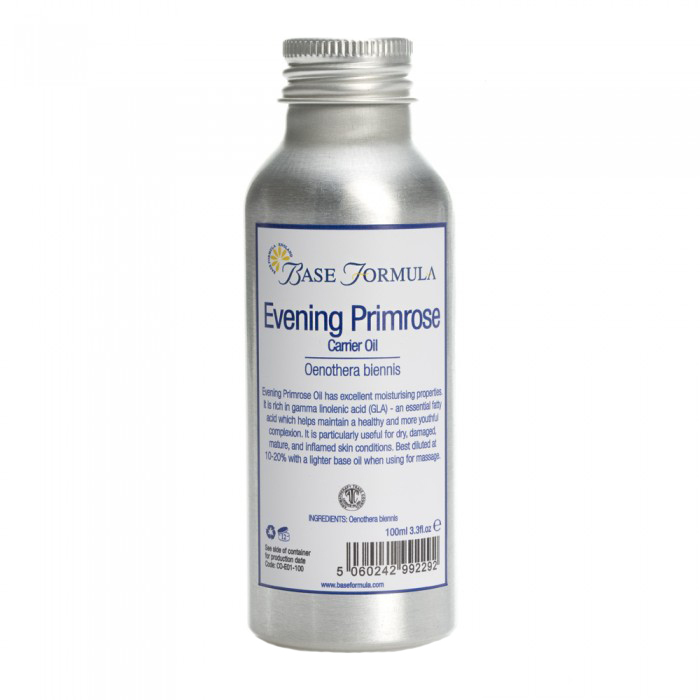 We recommend using our Evening Primrose oil diluted at 10-20% in other carrier oils, creams, lotions or balms. 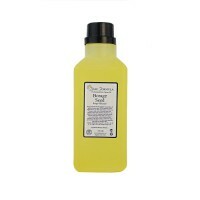 Its exceptionally fine texture and nourishing qualities make it popular in beauty treatments for softening, soothing, moisturising and boosting the skin's natural elasticity. 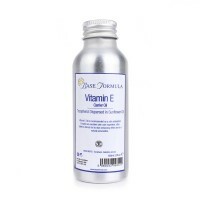 It is excellent for skin that is showing signs of ageing, or skin that is dry, damaged, scarred or inflamed. It can also help treat chronic skin conditions such as eczema and psoriasis. In addition to its skincare benefits, Evening Primrose oil is thought to help balance hormonal fluctuations and reduce hyperactivity in infants and children. 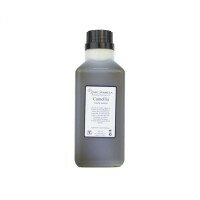 Soya Carrier Oil makes a great base for your products. Suitable for all skin types.